Promag is the leading Taiwanese manufacturer of RFID technology and auto-ID hardware. Promag offers an incredibly wide range of devices for different applications and areas with excellent hardware quality. 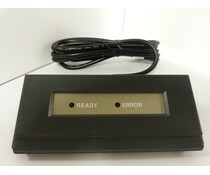 PCR210 Series is so-called RFID card reader and it is based on RFID technology. So it can read RFID transponders contactlessly. 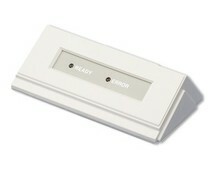 PCR210 Series RFID Code Verifier is so-called RFID card reader and it is based on RFID technology. So it can read RFID transponders contactlessly. Each RFID transponder is written with an unique code duing manufacturing process.